are Maximilian Scheer, Karol Gruen, Alexander Aranyos, and many others. Gymnasium for girls is represented by Matilda Reich, Magdalena Robinson, and others students. 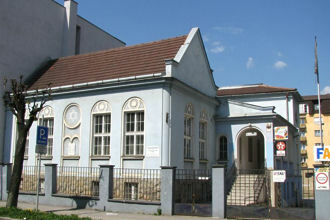 Jews were among those people, who had lain foundations of sport in Zilina. 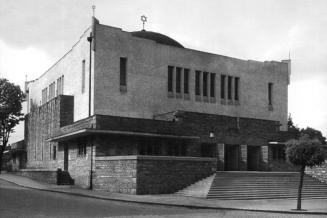 In their ranks were prominent functionaries and sponsors of sport events. One of the most famous tennis players between the wars was Czechoslovak record-holder Ladislav Hecht. In track-and-field events excelled, first of all, runner Andrej Engel, longstanding Czechoslovak champion. There were others: Jozef Weider, Eugen Weiner. Who knows, how many gifted sportsmen would have existed, had the holocaust not ended their sports careers, nay, their very lives themselves. 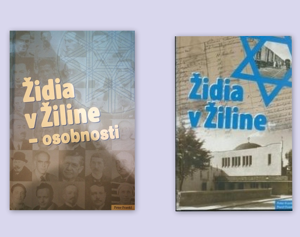 Short history of Jews in Zilina ends here. 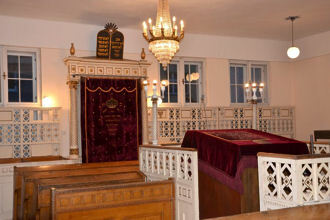 Town full of Jews, where one met ‘our man’, belongs to irrevocable history. 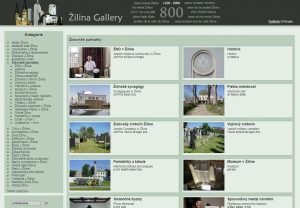 There are many people in cities like Zilina, who have never seen a Jew. One must hope, that the number of young people, who will ask questions, and seek answers to them, will steadily increase. That’s why pessimism is tinged with optimism. We trust, that this book will awake the interest of public in Zilina in nearly extinct community. Editors dedicate this publication to all those, who didn’t live to see it. Also to people, who will open its pages and ponder over its contents.